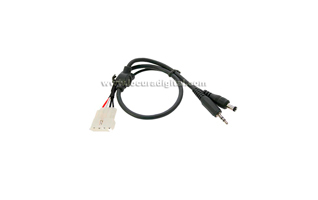 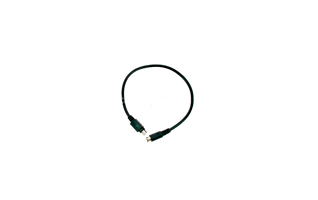 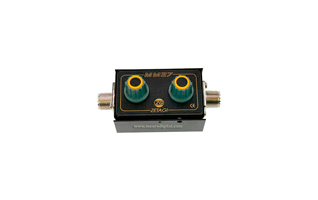 Antenna Adapter ZETAGI MM27 of 26-28 Mhz. 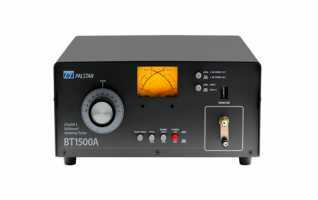 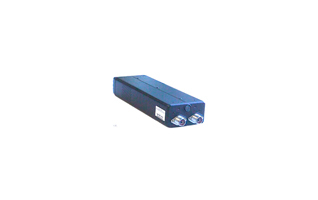 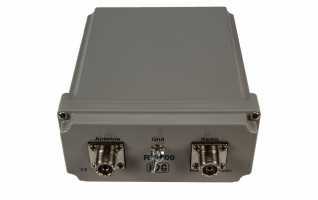 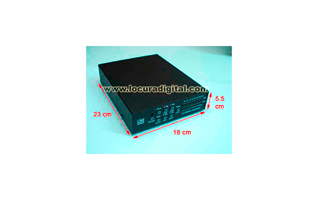 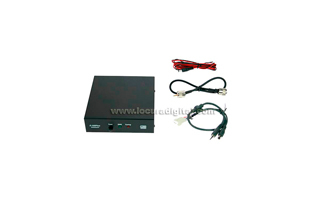 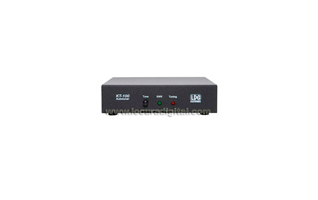 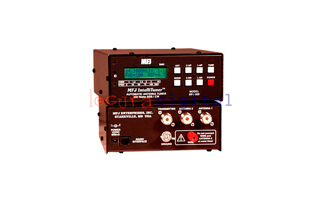 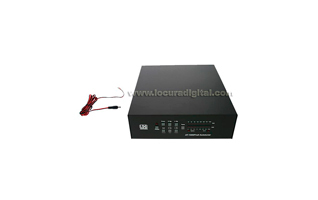 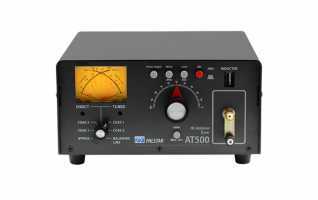 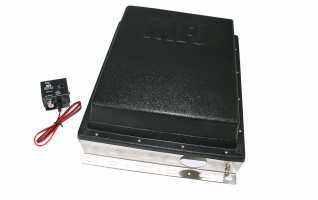 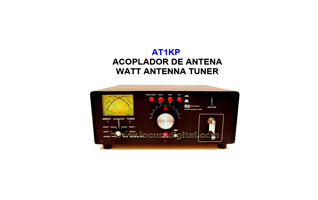 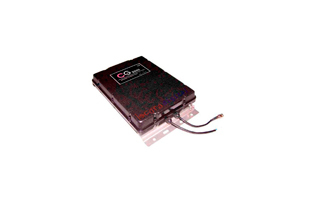 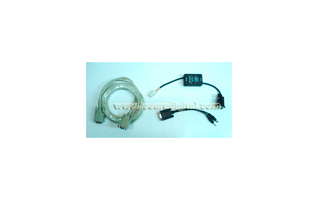 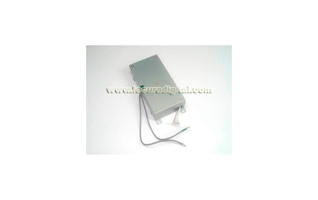 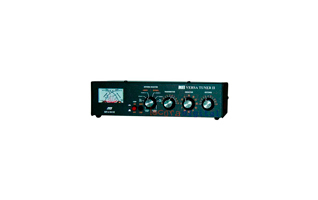 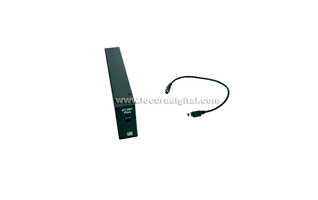 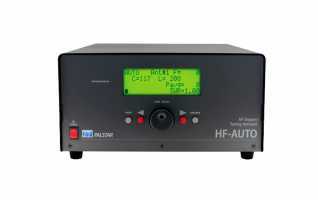 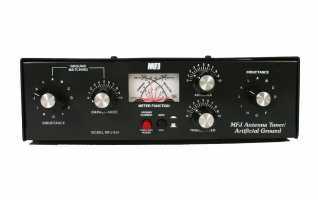 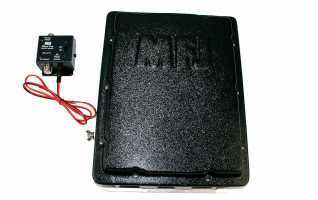 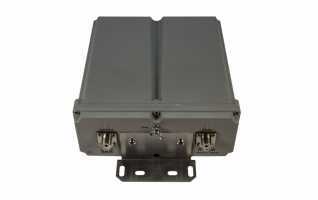 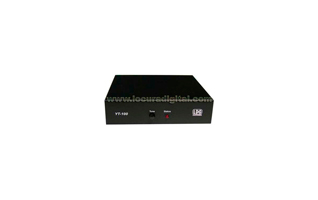 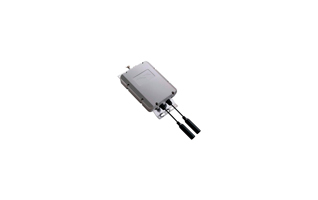 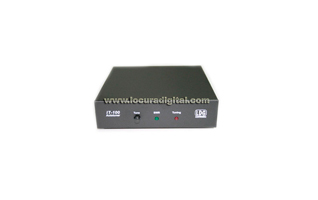 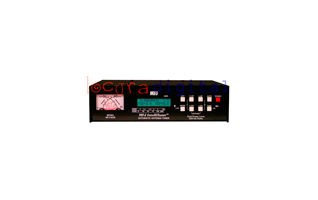 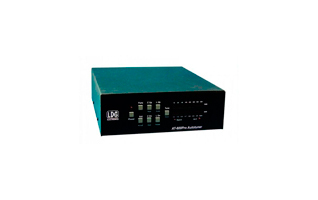 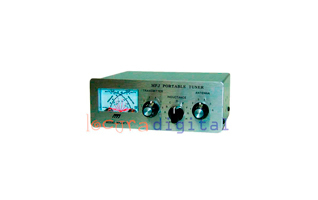 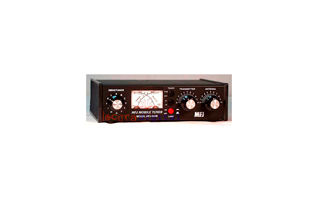 MFJ-993-BRT acoplador remoto automatico potencia 300 W 1.8-30 MHZ. 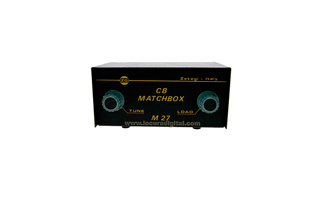 ZETAGI M27MATCHBOX Antenna Matcher. 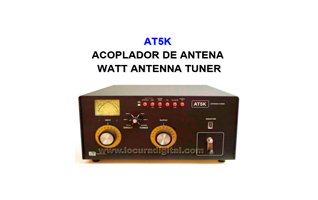 Frequency 26 to 28 Mhz. 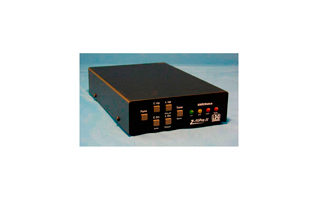 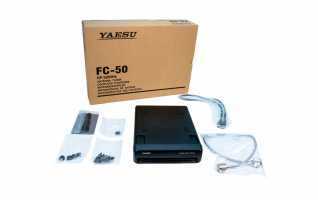 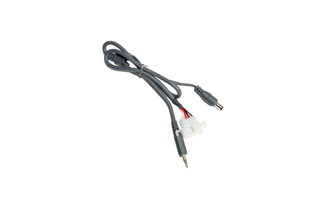 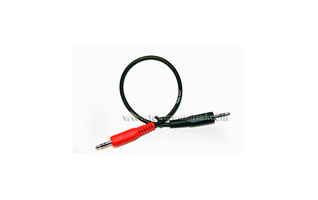 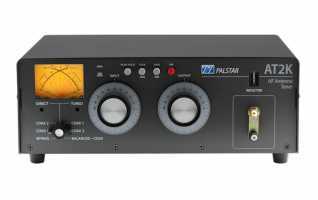 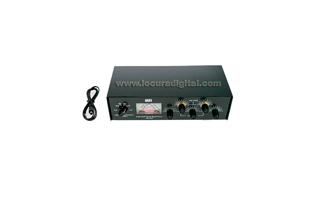 PRO AT100 automatic antenna coupler of 1.8 to 54 Mhz with memories. 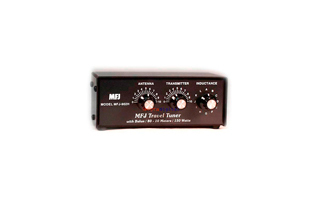 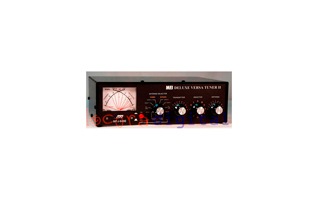 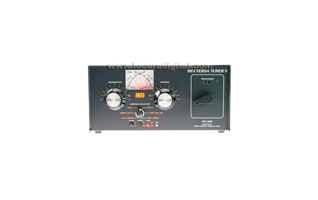 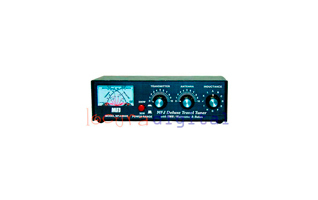 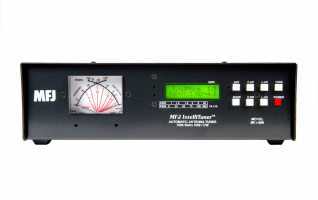 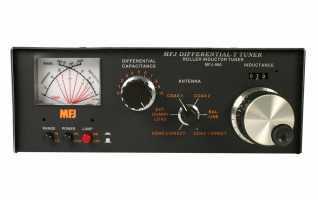 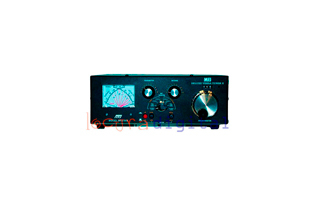 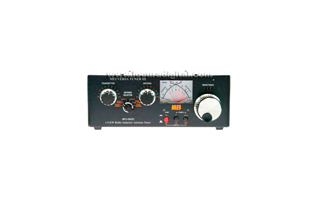 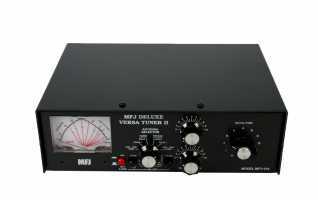 MFJ-926B AUTOMATIQUE coupleur d&#39;antenne 1,8 à 30 MHz.